For the most outstanding journey! Tahiti Tours has always been acknowledged as a highly personalized and service-oriented company. Our dynamic team of 30 travel experts is proud to contribute to the development and professionalism of Tahiti’s tourism industry. A key to our success is our rapid response to your requests. Our reward is to have satisfied visitors leaving our islands. Our staff personally welcomes your clients upon arrival. Our own hostesses and guides will welcome our mutual guests in the most traditional way. They will provide them with all their travel documents, guide them to their hotels and be attentive to their first impressions. Our Public Relations Department will remain available during the entire journey to guide and assist our mutual guests. Tahiti Tours creates and organizes complete programs for Individual travelers and Groups. We propose a wide range of experiences combining different types of accommodation, excursions and special services. We can easily comply with most travelers’ requests whether they are honeymooners, families, sports addicts, beach lovers or culture oriented. Even better, we love to build tailor-made itineraries mixing a little bit of everything, just give us a hint on your guests’ desires! Ranging from Standard to Deluxe and from 2 to 5 the hotels and resorts of our islands will certainly allow your guests to find the most suitable lodging. Ranking between Hotel and Guest House, we have created a special selection of “Boutique Lodges” for you. These properties combine charming accommodation, beautiful setting, attentive service and yet a casual feeling. These genuine and small establishments offer a very authentic experience and the opportunity to meet with local hosts who will generously share with you a slice of Polynesian life! Most of our islands offer a pristine lagoon in which you can discover a rich and diverse marine life and in the ocean you will meet dolphins, whales, rays and sharks! 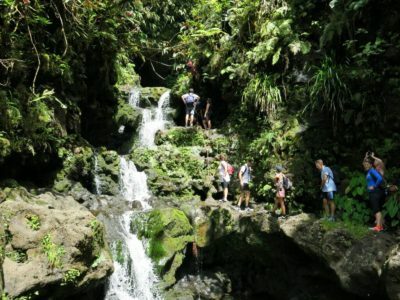 Take a hike or a safari in one of our majestic mountains and get up close to waterfalls, tropical flowers and lush flora. 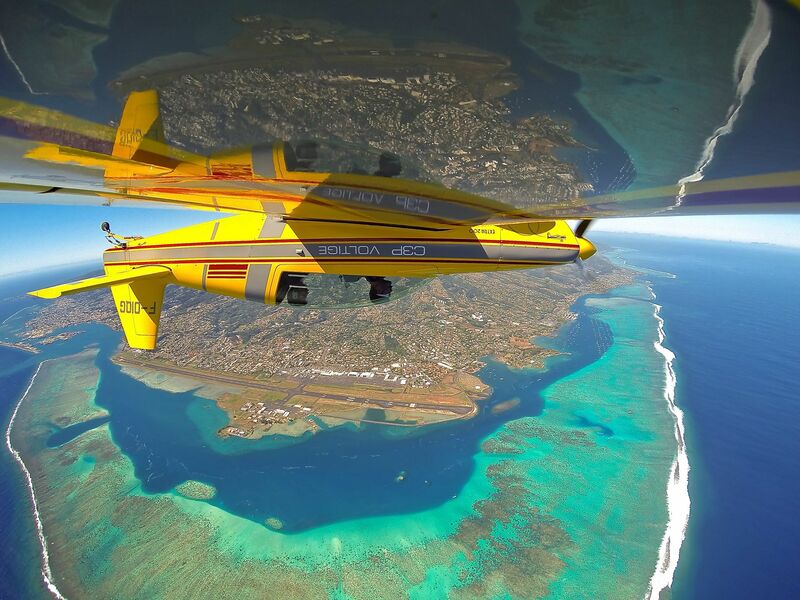 Take some height with a breathtaking acrobatic flight, fly in a parasail and enjoy a completely different view of The Islands of Tahiti! 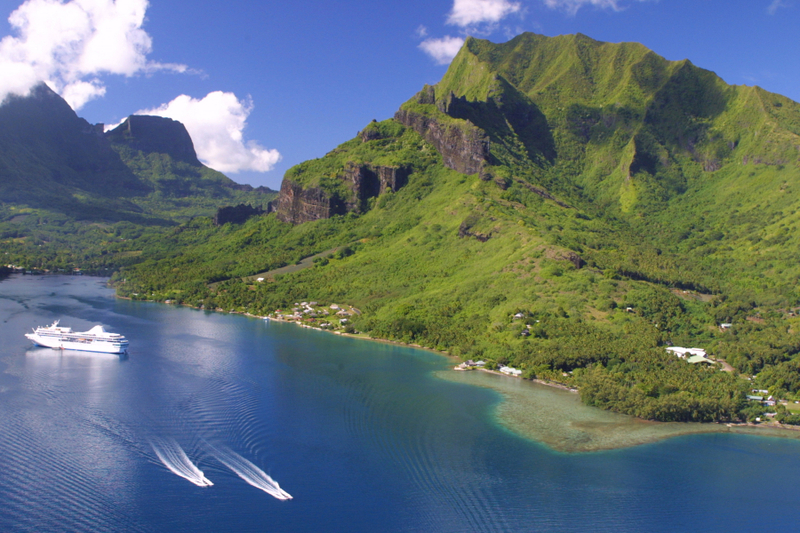 Take advantage of the closeness of the Island of Moorea to experience 30mn ferry transportation! 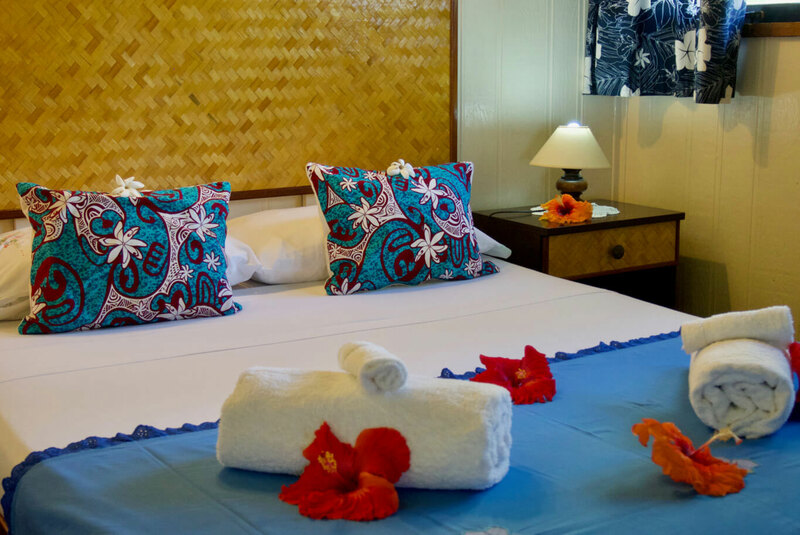 You are independent and wish to discover the Islands of Tahiti at your own pace? Then, renting a car would be a great choice! 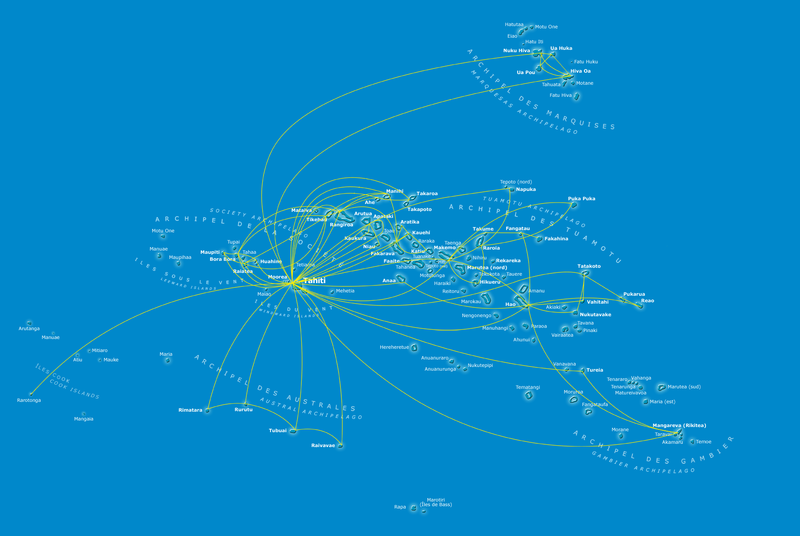 We propose several options in Tahiti, Moorea, Huahine, Raiatea and Bora Bora. Our small roads with barely any traffic lights or stop signs will allow you to stop at every point of interest you wish to discover: dive into the islands’ secrets spots! Discover our beautiful islands, surrounded by the magnificent Pacific Ocean, from a completely different angle: as a Great Explorer, enter the lagoons cruising around the best anchor sites. Whether you opted for a sailing catamaran, a cargo ship or a Polynesian cruise ship, you will feel the tropical atmosphere; inhaling the amazing scents of vanilla, gardenia flowers and many other sweet perfumes selected by Mother Nature! With warm waters and amazing visibility all year long, enjoy different areas of exploration: lagoon, oceanic drop off and passes. High quality diving centers are found on more than 12 islands today, on 4 archipelagos. One Master Liveaboard cruise around the Tuamotu islands. You need a bottle of fine Champagne to be delivered in-room on a special day? You want to add-in a wow dinner to your guests deserving an extra special attention? We provide you with a selection of in-room touches and special dinners on the beach, under the stars or even on a private islet (motu) to comply with most expectations! Massages are part of the traditional medicine in the Polynesian culture. Coconut massage oils (mono’i) are scented with tropical fresh fruits such as papaya, vanilla, grapefruit or pineapple for a powerful combination of healing and regenerating properties. 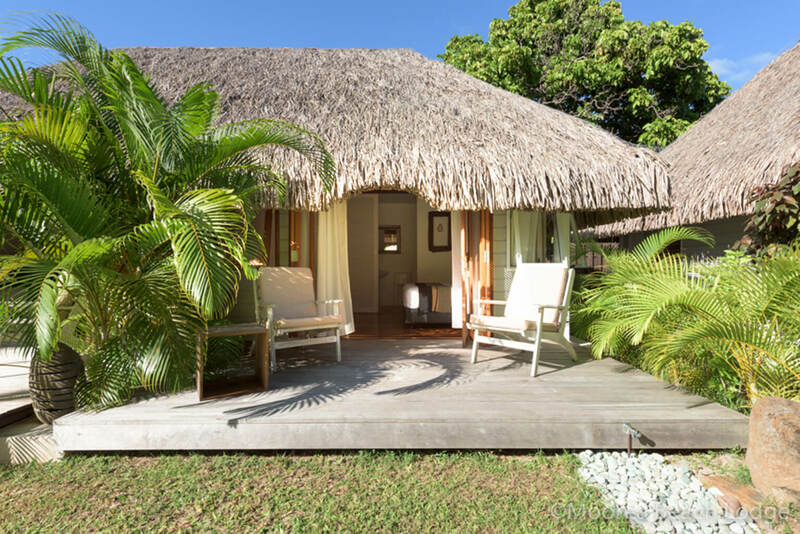 Add this Polynesian “savoir-faire” to the peacefulness of the spas of Tahiti and her Islands and be blown away by a treatment in breathtaking locations! 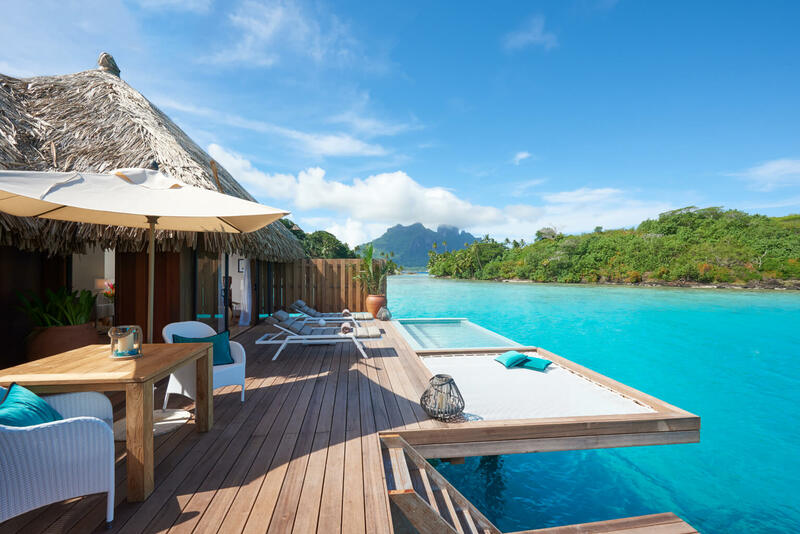 The Islands of Tahiti seem to be the perfect destination for a honeymoon? Have you thought of starting it with the actual wedding? Since a few years, French Polynesia is allowed to legally marry foreign couples. We propose you to combine the legal “rendez-vous” at the City Hall with a traditional ceremony on a beach, surrounded by the coconut trees and with a bouquet of fragrant tropical flowers to perfect this very special moment and make an unforgettable memory!